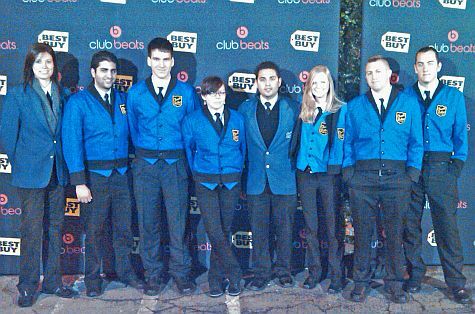 On January 31, 2010, Chuck's Parking Service provided a valet service for Interscope Records post Grammy party. There were over 800 guests in attendance, including over 400 guests arriving by limousine. Chuck's Parking coordinated the limo drop off as well as the valet parking of the remaining 400 guests. We worked in conjunction with the Santa Monica Fire Department and Police Department for a safe and effecient drop off area.